How to make "Calendar" for R Shiny application ? 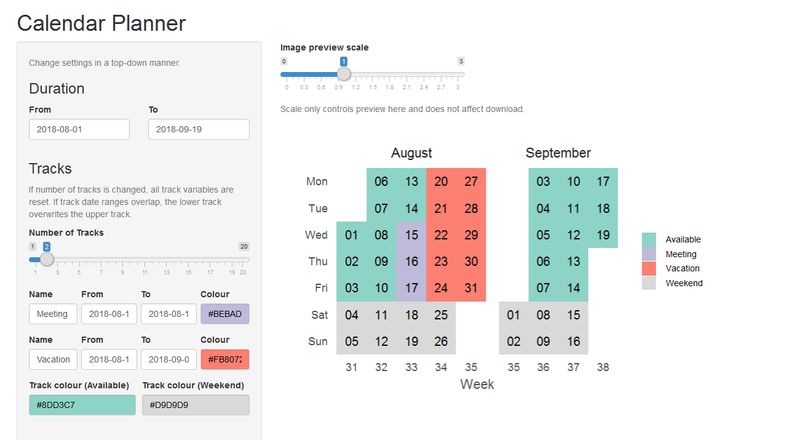 There are a lot of JS libraries for making Calendar in web applications. How to make an elegant Calendar solution with labeling dates like in Google Calendar for R Shiny applications? I haven’t seen anything but that would be a cool htmlwidget.